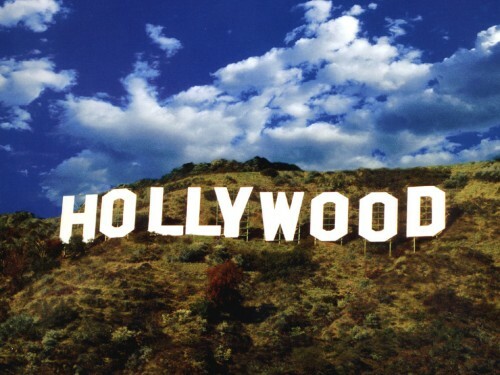 Cheap flights to USA: from Prague to Los Angeles for €424! Virgin Atlantic in cooperation with British Airways now offer cheap flights also to California apart from New York. Multicity tickets Prague – Los Angeles – Manchester are available for only €424! Travel dates are from November 2014 until February 2015. 23 kg luggage is included. Book via BudgetAir to get this price (click on Show extra search options to enter return to Manchester). Los Angeles offers all kinds of accommodation from cheap hostels for budget travellers to super luxurious suites in 5 star hotels. Use our search engine to compare all major booking sites at once and book for the best rates online! « New York madness is back! From Warsaw to New York for €307!